There is nothing more precious than having a stolen moment in a calming garden space, a pause to reflect on the day ahead or the day behind you. A time to plan a gathering of friends and family or perhaps just to disappear into a few pages of your favourite book, maybe it’s that moment of joy as a new shoot bursts fresh from the ground, as a scent wafts from an unfurling flower or you sneak a taste of the fresh fruit as it ripens, whichever is your indulgence, sharing it with the garden you have created captures an essence of life that is so sublime. We love gardens and all things garden related so the chance to visit a renowned show was too good an opportunity to let pass. 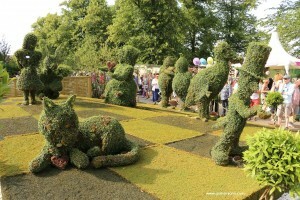 We set off to the Hampton Court Palace RHS Flower Show with great anticipation, it certainly didn’t disappoint. Set amongst the Linden Trees the event is celebrating its twenty fifth anniversary year. Scents, sights and shapes tantalise your imagination as you enter the 2015 flower show at this Royal Palace and there really is something for everyone here! This isn’t a show that you can or should tour in a hurry. There is so much to catch the eye that many may well come away and find they have somehow missed a show garden. Spread throughout the venue the displays will delight, inspire and in some cases bring an emotional tear to your eye. 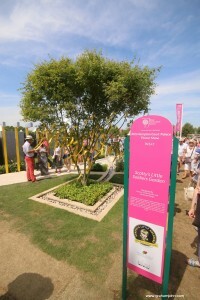 It’s hard not to be moved by Scotty’s Little Soldiers garden, dedicated to children who have lost a parent in service. 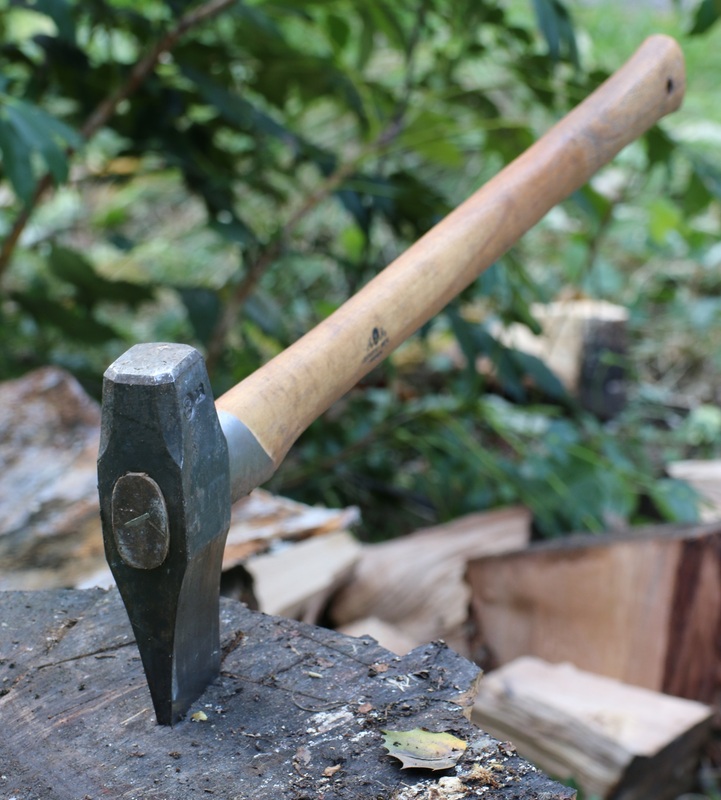 Whatever your passion within the garden, be you avid plantsman or studious relaxer there is a plethora of creativity on show and product available to both lift your spirit, raise a smile and perhaps lighten your pocket. 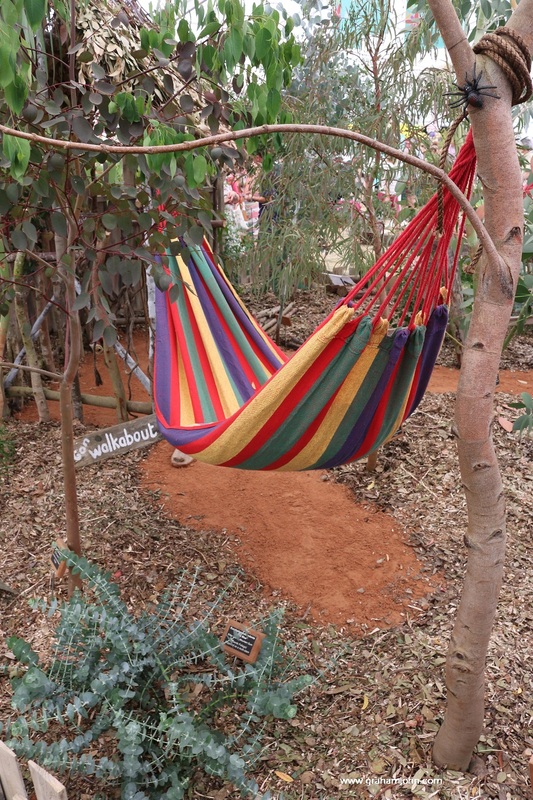 The show gardens do a wonderful job of taking you to calming and far off lands, laid tables for breakfast dinner and lunch, Mad Hatters Tea Parties or a game of Pooh Sticks. English grassy meadows are just around the corner from Turkish Patios, gardens are there to jar you awake or ease you into retirement. We particularly enjoyed seeing Hadlow College there with some amazing design work, soon to be relocated to Betteshanger. 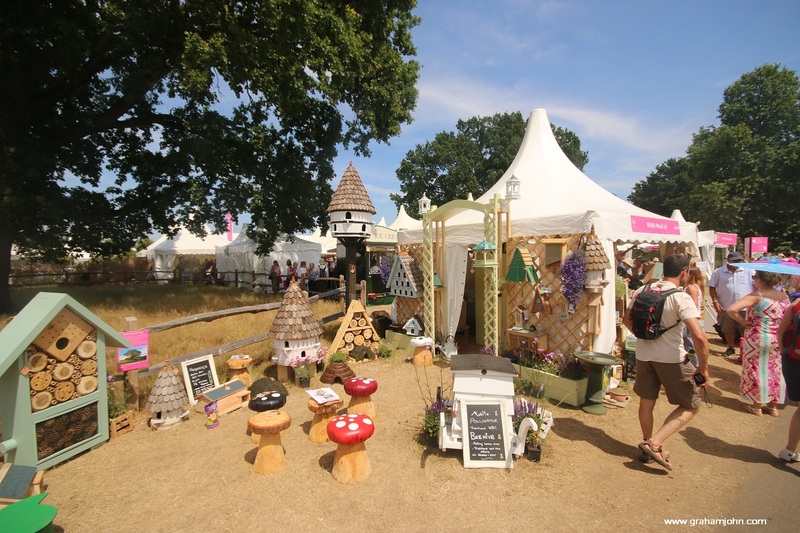 Accompanying the design talent are equally inspirational stalls and stands covering all manner of articles that will enhance every possible moment you can spend in and around the garden. Statuary, lighting, garden buildings, lawns, tools and furniture abound. Captivating garden umbrellas with magical patterns were something that definitely caught our eye, as did the stunning Greenhouses that just begged for you to grab a mug of coffee, unfold the paper and put a record on the gramophone. We defy anyone to come away without some form of inspiration be it for landscaping your plot in a new and exciting fashion or taking some of the amazing plant displays and adapting them to your very own design. There will be some darling new alliums arriving soon for our garden and how many roses were we raving on about? 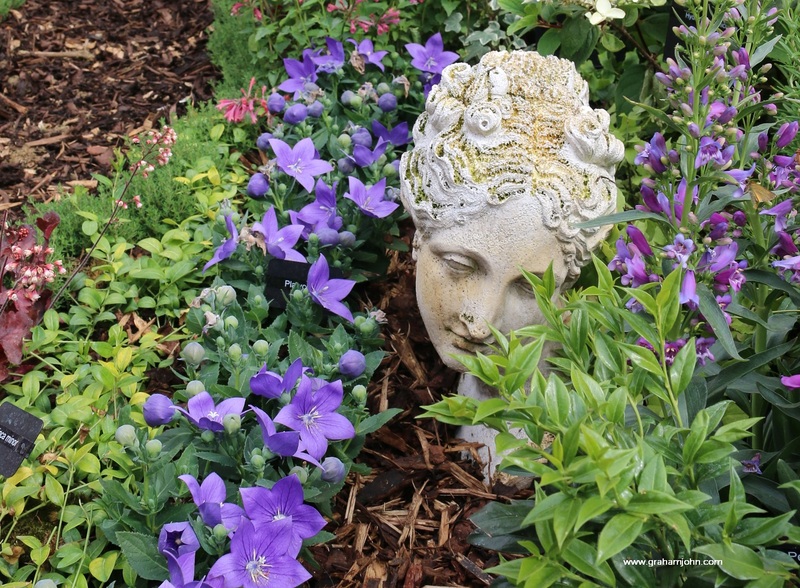 One of the great charms of seeing these gardens is that suddenly, even for those who have smaller gardens, the thought of creating something special and unique seems so possible and importantly acceptable. If you thought your idea was perhaps a little off the wall and might not work, here’s reassurance that innovation in garden design is cool. 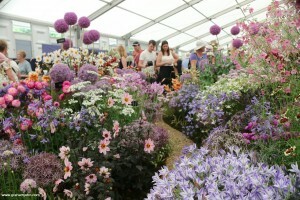 If you get to go to a flower show such as this then make sure you take plenty of pictures and lots of notes. Look at what captures your eye and heart. 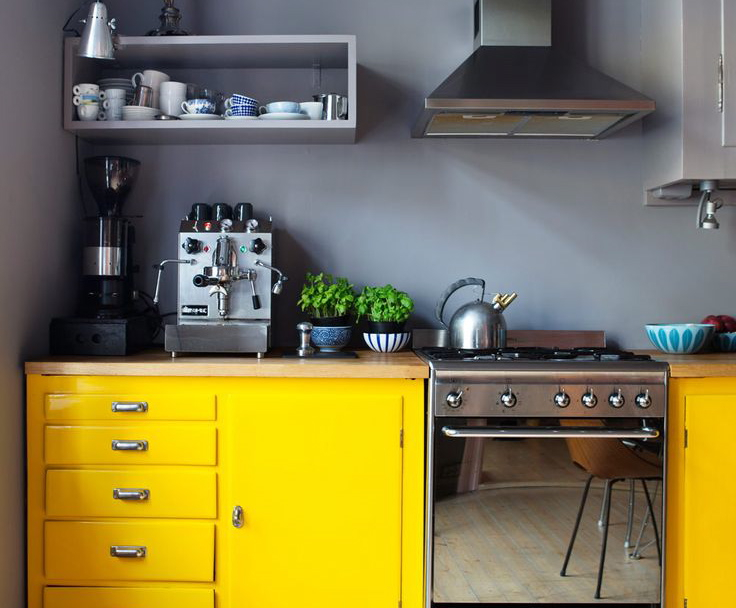 Ask yourself why and, if your garden at home isn’t already looking like one of these displays, ask yourself what you might want to incorporate. 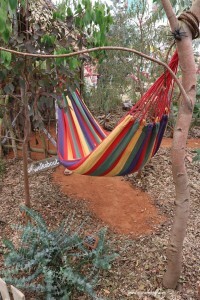 You may not want or even need to remodel your whole garden but I bet that if you created your own little space, invested that inspiration into part of your garden, not only will you enjoy the process but you will reap the rich reward that gardening can provide, a year round joy, an addition that Makes Life Special. What was particularly lovely to see was the large number of young gardeners visiting the show, people who may be starting out with their first home and already have that passion to create, to enhance and make a space that adds to their enjoyment of Home, here at the show they will have found the means and help to realise something unique, a space that is personal and precious. 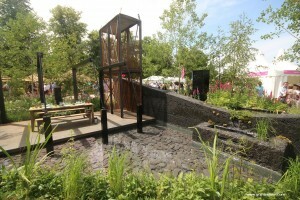 Ultimately your garden must work for you, whether you want a space for Tai Chi or Yoga, a place to entertain, somewhere to show off your plantsman skills or for the kids to run around in, whatever the purpose take heart from the variety of special ideas on show and join the millions of people whose lives are enriched by time outdoors. If you didn’t manage to make it along to this show, there are others to enjoy around the country and it’s something to pencil into your diary for next year at least. 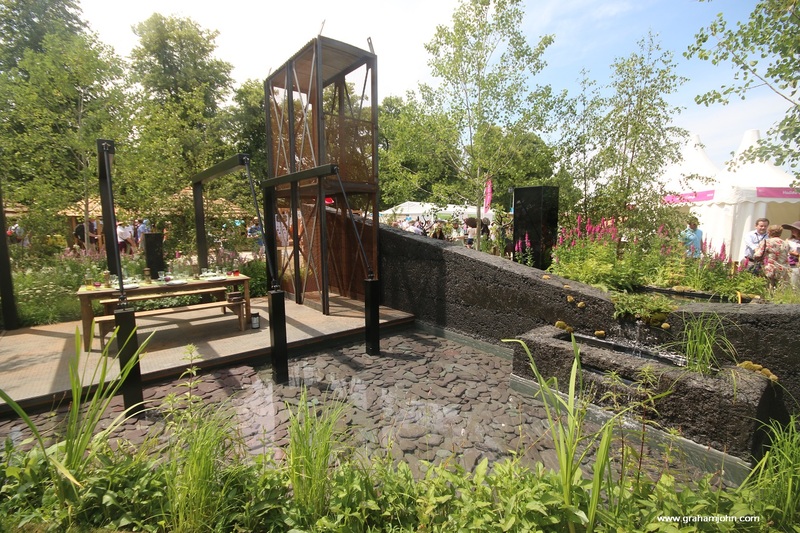 Check here for RHS shows and events. 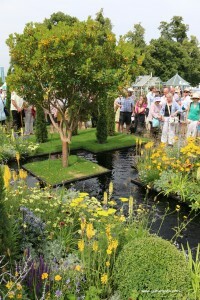 Don’t forget the National Garden Scheme events raising money for charity, a great way to see special gardens near you. Enjoy your garden and Make Life Special. 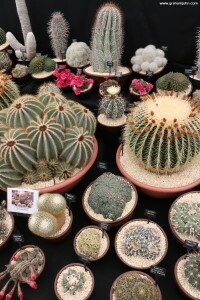 We couldn’t resist sharing a picture of some fabulous succulents, the whole display was wonderful. We mentioned Scotty’s Little Soldiers Garden and it was wonderful and moving to see. 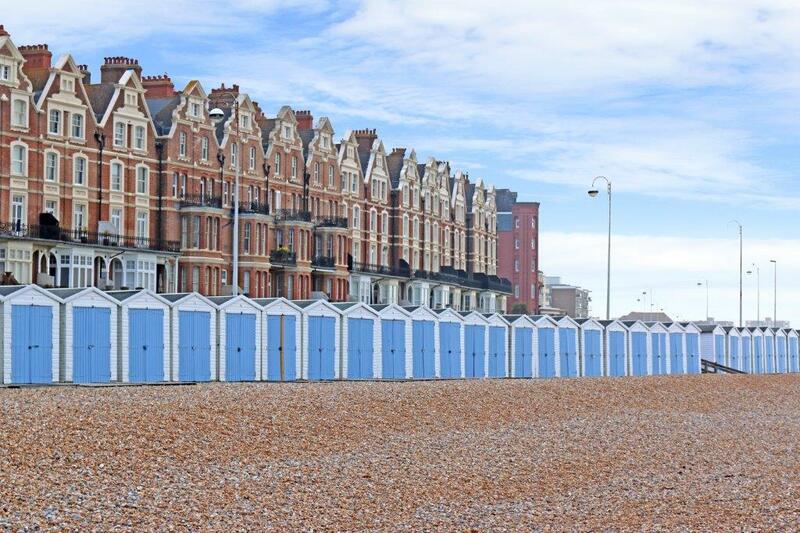 There was so much to see and too much to share but we hope you like our little selection of highlights.